By now, you are aware that the world has gone mobile. Everyone you know owns a smartphone and little by little, our world has become judged by what we post on social media. Smartphones were embraced like an old family member that came home from the war. It has a great influence on consumers and this led to the increased consumption of digital content. This means that if you own a business, you should be going fully digital on how you sell your products and services. One of the ways through which you can do this is to publish an e-magazine, which will then lead you to hire a professional who knows all about e-magazine design and hosting. A large number of Americans are still reading magazines, though the majority of them are doing so on their tablets. That’s why magazines like Topgear, FHM, Vogue, Cosmopolitan, etc. have either a digital edition or have gone fully digital themselves. There are a lot of benefits that come with e-magazine design and hosting. If an e-magazine is diverse and interesting, a lot of your readers might become loyal and returning customers in the end. This is the kind of outcome you expect from an advertising strategy. Sometimes, what’s hard about printing magazines is reaching out to people who are geographically impossible to reach. Digital magazines altered that issue by enabling the power to reach out to customers on a global scale. E-magazines gave businesses the opportunity to keep in touch with their customers even if they have moved to a different location. When you have an e-magazine, it allows your business to reach out to your audience in a very short amount of time. The content in your magazine will be easily digested by the audience because the digital editions of the magazines are sent to their accounts as soon as they are approved. According to studies, subscribers consume this digital edition the very same day it’s distributed. It also allows them a better time to react positively to the ads there—this means that the consumers could purchase a service or a product instantaneously. The best thing about publishing your magazines online is that your creativity won’t be limited by your budget. You can add as many pages and images as you want without worrying about the cost of the space. You can add pages and the cost would be the same. The layout won’t be affected and you don’t have to condense the text to work with any particular format. One of the problems of the print industry is the risk that comes with the decision of how many copies should one edition have. Print too few and you end up isolating a part of your audience. Print too many and you may have a surplus of printed magazines on your hand. How would you dispose all of these? When there are no unsold copies, it also means that there is no revenue that has been lost. The problem with printed magazines is that when there are too many unsold copies, that would translate to not only a lost potential for revenue, but to misplaced investment, too. There is a common misconception that digital copies of magazines and newspapers would eventually take over the printed editions. 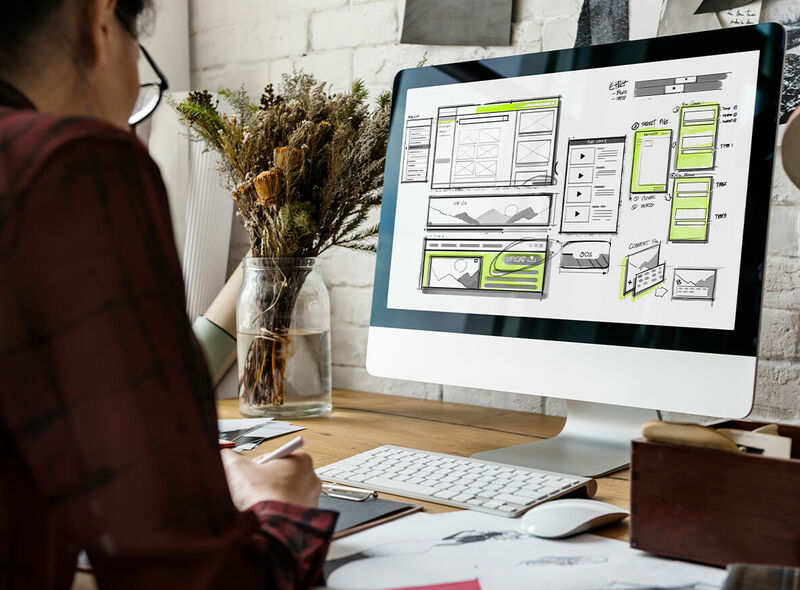 There is room for both the printed material and the digital version as long as the digital version will be confident on their e-magazine design and hosting. According to an MPA factbook report, a big chunk of those who get e-magazines would also want to have the same magazine in print. Owning a digital copy of the magazine does not stop people from buying the printed version, too.